The Henrys have a tradition of service in the regular navy. The Jastrows are Jewish intellectuals caught in the Holocaust. The lives of two American families are interwoven in a common cause in a saga of love, ambition, loyalties and danger set against the years of World War Ii, from the siege of Warsaw to the attack on Pearl Harbour. 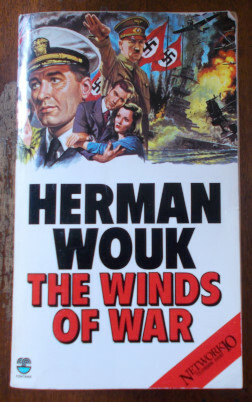 Author: Herman Wouk. Category: Modern Literature. 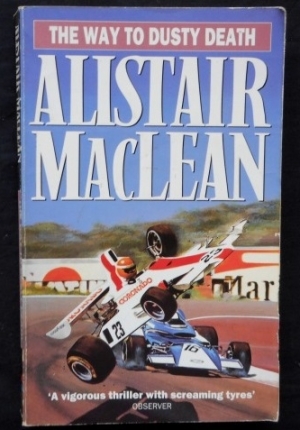 Tags: Slight edgewear, Tightly bound and clean within, very thick paperback with some spine creasing.